The phrase “to keep the wolves at bay” refers to a time when baying wolves were a sign that wolves were still in the distance. 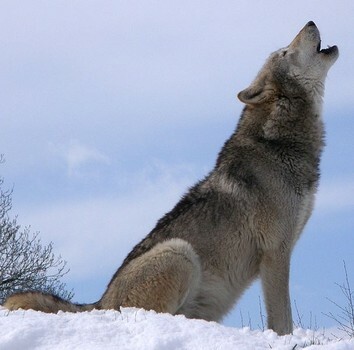 The idea is that when wolves are still in pursuit, they are not yet ready to attack. Sometimes shorted to keeping something “at bay,” this also refers to hunting dogs that bay while in pursuit of quarry. Keeping something “at bay” is a temporary measure of safety.